Dhulikhel Mountain Resort is situated 34 km east of Kathmandu. It is a pioneer resort of Dhulikhel, completing more than three decades of successful and professional service. it has 42 bungalow types rooms with thatched roofs, but modern amenities, WiFi, wellequipped conference halls for 30-100 pax. The restaurant serves Continental, Chinese, Indian, and Nepali food. A well stocked bar has domestic and imported beverages. the resort also arranges functions like BBQ, lunch, and dinner parties. Himalayan Horizon Hotel sun-n-snow is 30 km away from Kathmandu on the way towards tibet. 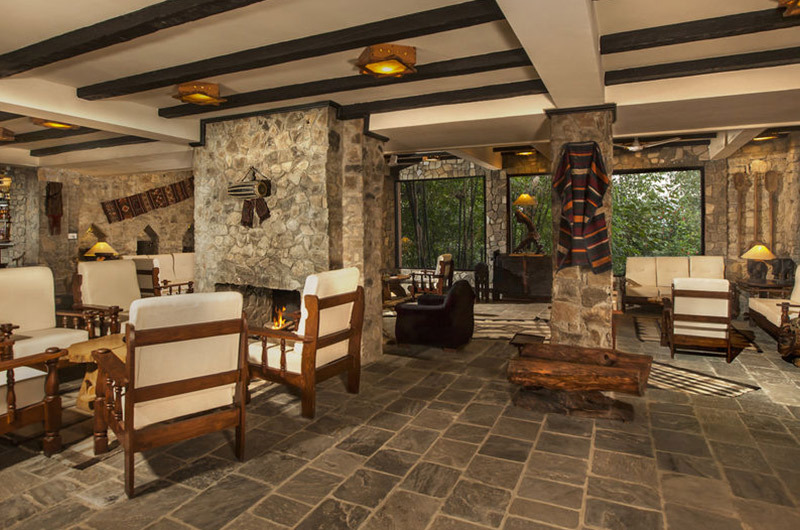 ideally located in the ancient..
Dhulikhel Lodge Resort, located in one of the most enchanting regions of Nepal. 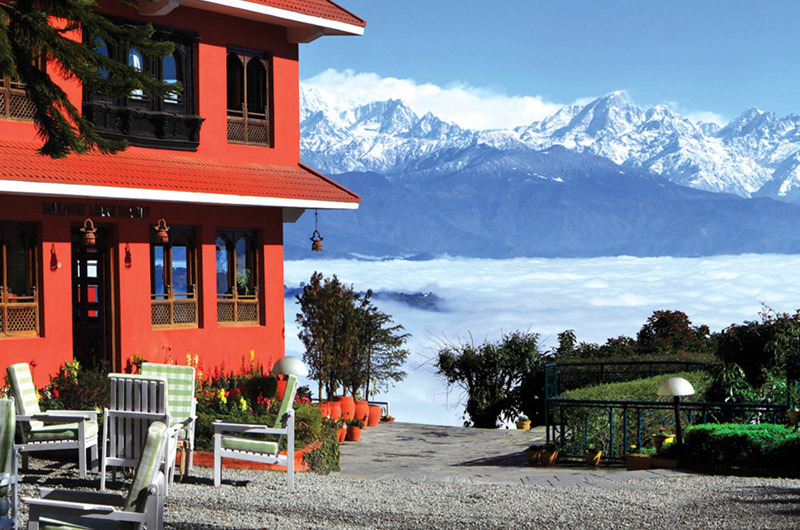 The setting of our resort is one of the most exceptional in Nepal.